It’s been a long summer and the month of August has not been a successful racing one so far. We are hoping for a few wins in September. Our horses are at the Downs in Albuquerque, NM. There have been few races for us to enter — just not qualified. There are a lot of NM bred races and of course quarter horses. That leaves us out completely. It’s our hope that September will be a little better. One of our favorite filly got hurt last week while galloping and that was another down moment for us. So gardening is our answer to sanity for now. We got all our rows tilled and we started our winter planting. Today we put in carrots and radishes. Lettuce and spinach were also planted. Also a small area for peppermint. A friend told me that horses like peppermint, so I thought I’d give it a try. We plant by seed and try our best to be 100% organic. Tomorrow we will continue with beans, broccoli, brussel sprouts and zucchini. We are also planning on putting in peppers, onions and of course tomatoes. The tomatoes will be the last to go in. It’s still too hot for them and we will buy some tomato plants that are also ready started. Got to cheat a little sometimes. One of our gardening friends told us that Sunflowers offer needed shade so we sprinkled a few Sunflower seeds in as well. 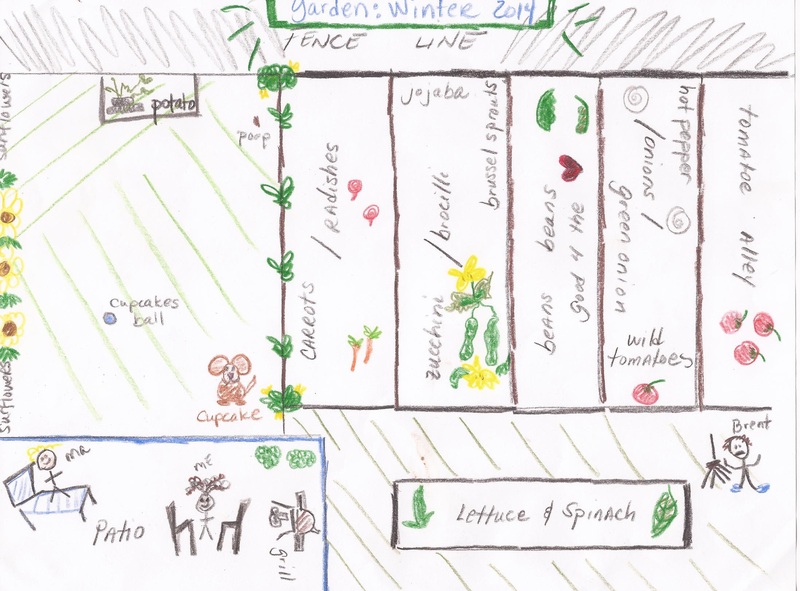 There will probably be a few last minute additions to our crops, but we hope to stay with our illustrated plan. If you have any gardening tips, we will be more than happy to hear from you. This entry was posted in equine, gardening, horse lovers, horse racing, horse trainers, horses, Patriot Garden, Turf Paradise. Bookmark the permalink.